An unreal experience of running at Trivandrum Museum – the famed Napier Museum in your hands! Do you fancy going for a run at the Napier Museum in Trivandrum, but do not have the time? Then get a virtual running experience through this game set right there. You could even run with a friend in the multiplayer mode! This running game is set around the world famous Napier Museum in Trivandrum, Kerala also known as God’s Own Country. This museum attracts the most number of runners in Trivandrum. Next to the running trail, on one side, there is a zoo which boasts more than 75 different types of animals. The greens in the middle have trees that are rare in this part of the world. 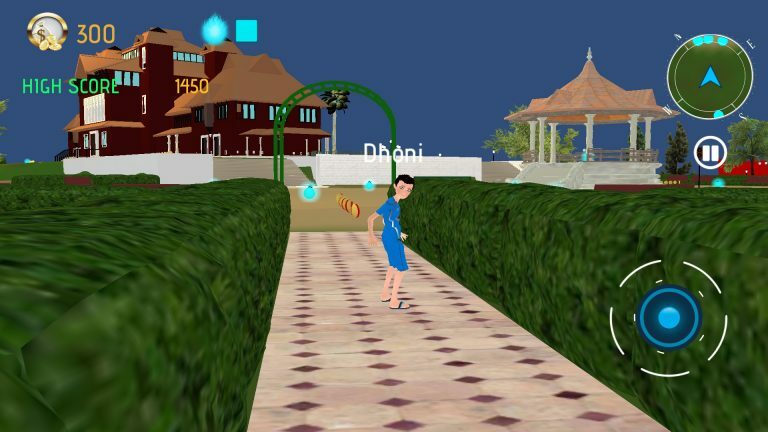 This game gives you the chance to experience the Napier Museum right on your screen and have a run like never before! 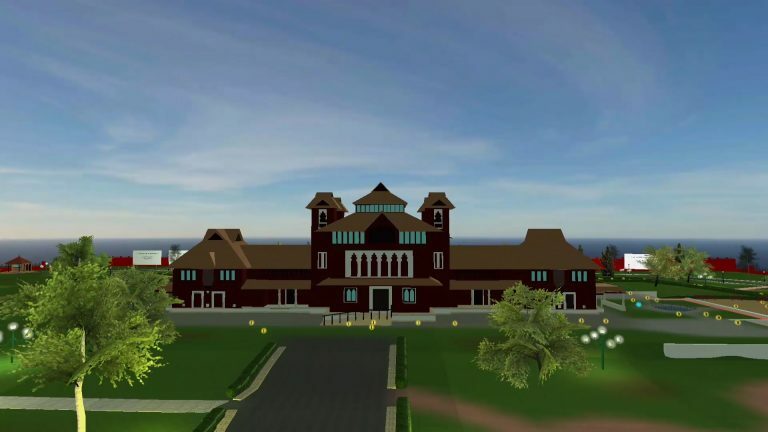 The graphics have been designed carefully to match the real Napier Museum. Your challenge will be to collect as many Coins as possible inside the game, but also make sure to collect the Energy Potions to make sure you do not run out of energy while playing. Compare your scores with your friends in Facebook and have fun! 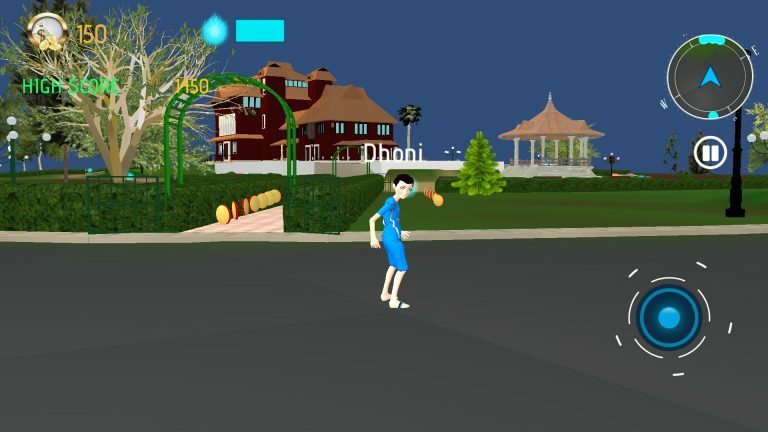 The game controls have been made so easy that you can turn around in the game while running just by tilting your device. 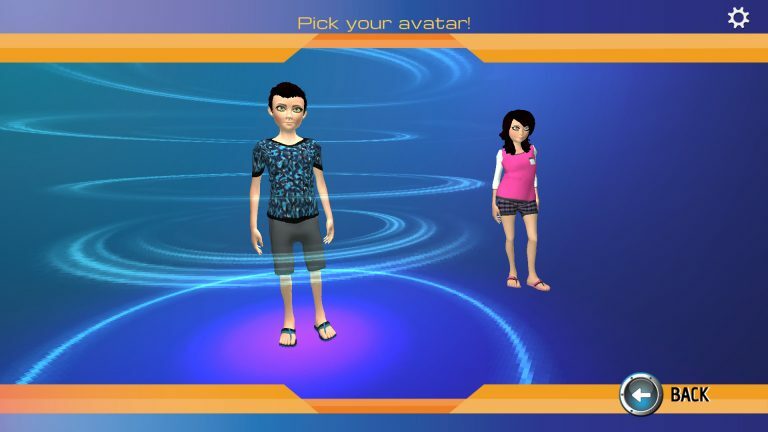 You can choose to customize your avatar with different costumes. You can play the multiplayer version of the Knight In The Museum game with your friends using your broadband connection (either WiFi or mobile broadband). Collect coins and boosters as much you want and get into the Live Leaderboard Scores. You can send nudges or notifications by tapping on other runners near you. When you do this, the other runner will seamlessly receive haptic feedback nudges with your name as notification. You can activate a Do Not Disturb mode if you wish to stop receiving notifications. Or you can run incognito by hiding yourself from others while still seeing others running. Amazing cool features for customizing your avatar makes you different from other runners. Try to become one of the top 7 runners to get your name on the Leaderboard. 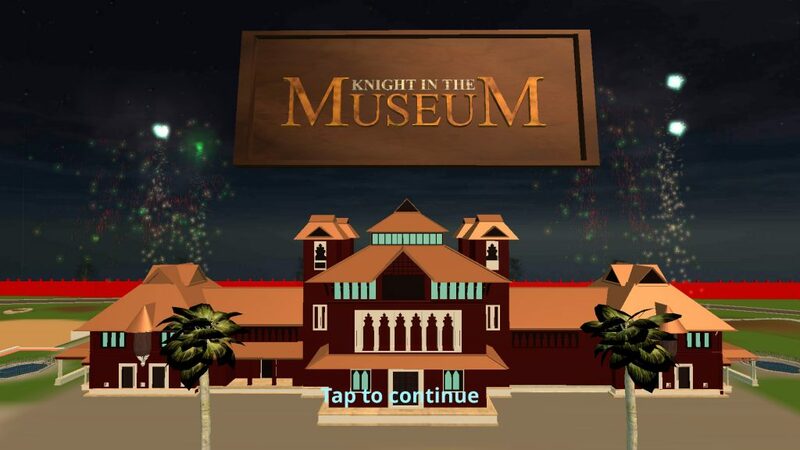 Compete with friends or strangers in the Napier Museum through the Knight In The Museum multiplayer mode! Knight In The Museum has several cool and fun features including a seamless realtime lighting function. Ambient lighting changes based on your device time. The game environment changes to Day or Night to make you feel as though you are in the real Napier Museum. The graphics in this game is outstanding if you are on a high end device but also runs smoothly on other devices as it provides you the option of changing the Graphics setting, allowing you to tweak settings to minimum graphics mode also. The game controls are also customizable according to your preferences. 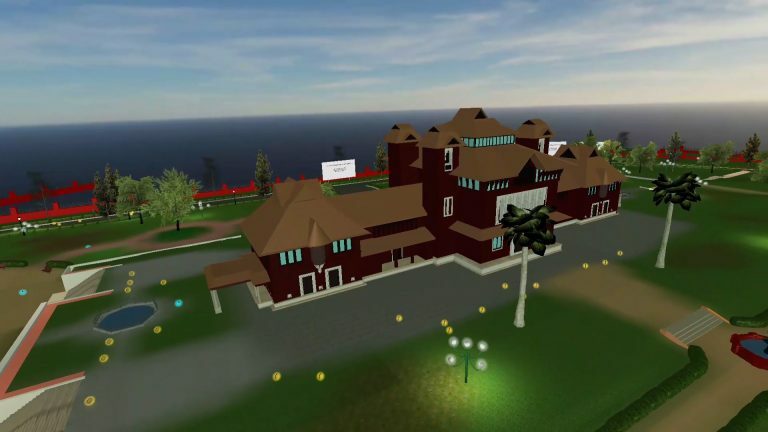 You will surprised to see the real Napier Museum in 3D in your phones while playing Knight In The Museum. Run free, run long, run to live! Welcome to all those who want to be a Knight in the Museum here in Trivandrum.